With a planned total investment of $32 million, Milwaukee Tool is proposing another major expansion at its global new product development center in Brookfield, Wis.
With a planned total investment of $32 million, Milwaukee Tool is proposing another major expansion at its global new product development center in Brookfield, Wis. A 114,500 sq.-ft., multi-story building would be built on an existing 3.5 acre lot owned by Milwaukee Tool, bringing its global headquarter space from 190,000 sq. ft., originally, to a proposed total of 504,500 sq. ft.
Over the last several years, Milwaukee Tool has experienced rapid growth, expanding employment at its Brookfield campus from more than 300 jobs in 2011 to almost 1,300 this year. This expansion would lead to the creation of 350 additional new jobs in the next five years, with an average annual salary of $75,000. Milwaukee Tool is working with the city of Brookfield, Milwaukee 7, Wisconsin Economic Development Corporation and Waukesha County Center for Growth officials on the proposed expansion. The city of Brookfield is proposing a Tax Increment Financing (TIF) district which would provide $3.5 million in TIF assistance to project costs estimated at over $32 million. The Wisconsin Economic Development Corporation is also working with Milwaukee on possible incentives for the project. 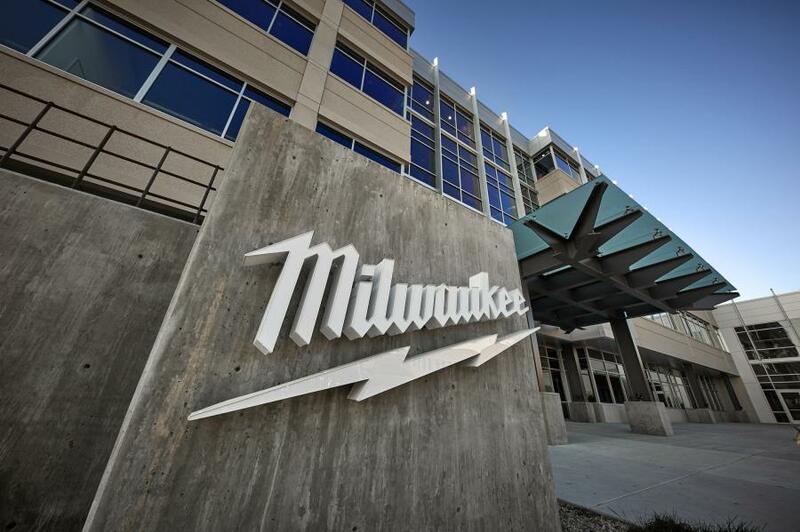 Milwaukee is exploring other options for the needed office space to facilitate its continued growth, but would prefer to keep all of its product research, design and development within the campus.